There is evidence of the pear being used as a food since prehistoric times. 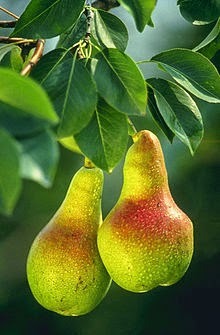 Many traces of it have been found in Swiss lake-dwellings and the word "pear" occurs in Celtic languages. There is even a recipe for a spiced, stewed-pear patina (or souffle) in the Roman cookbook attributed to Apicius. The images below are of a cross section of a pear and were captured using a high school biological microscope. 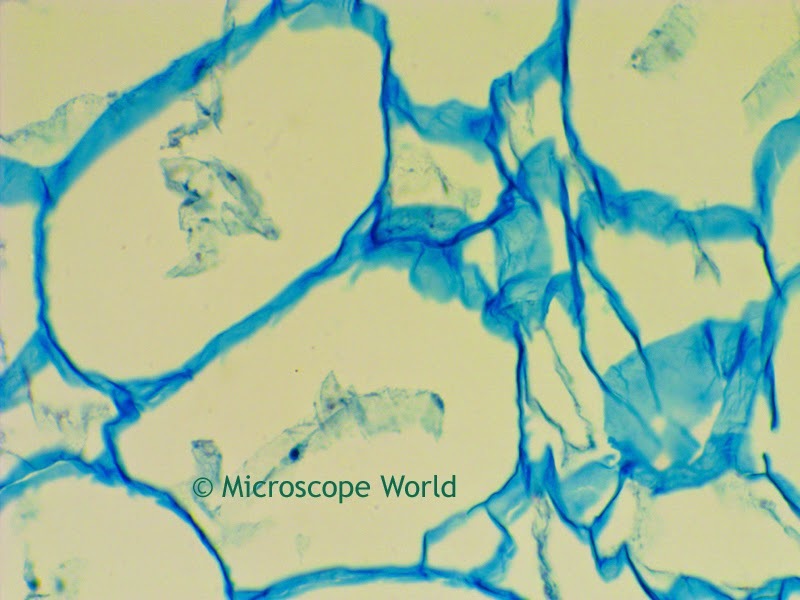 The cross section of pear prepared slide is part of the Fruit and Flower Slide Kit. 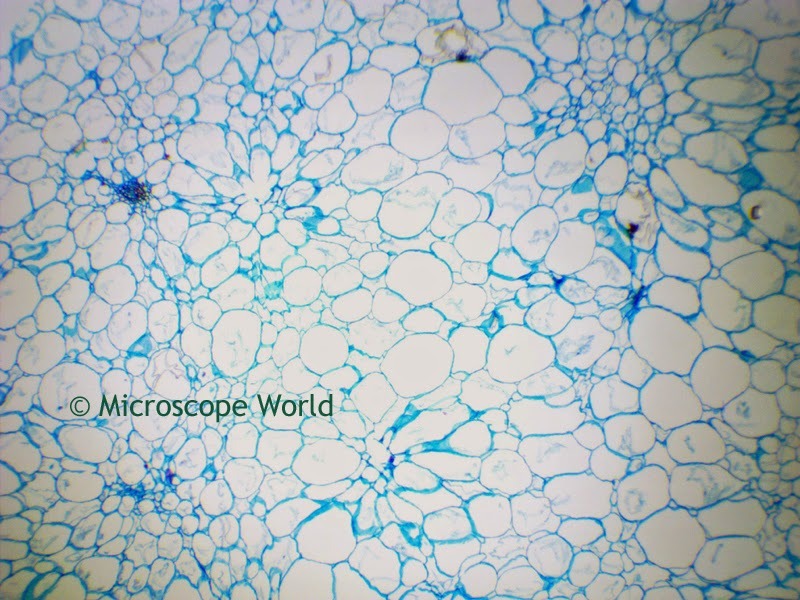 Cross section of a pear captured under the microscope at 40x magnification. Cross section of a pear captured under the microscope at 100x magnification. 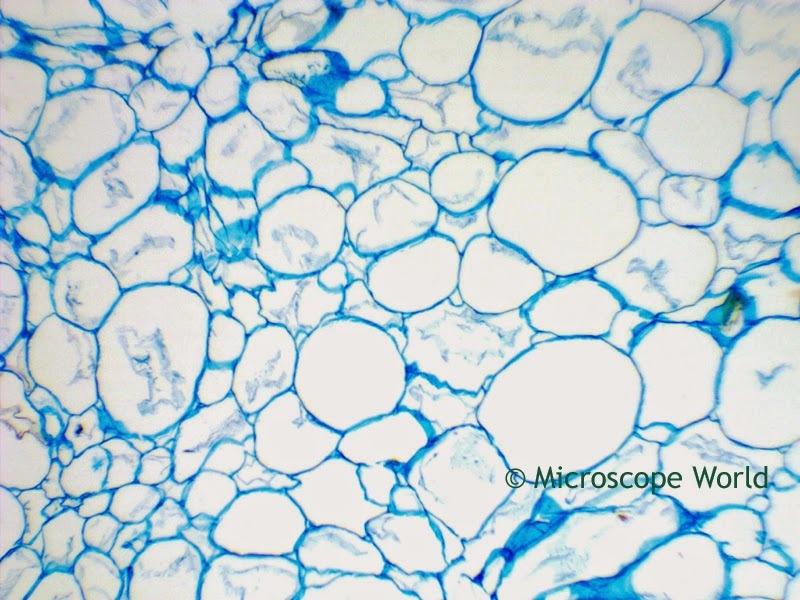 Cross section of a pear captured under the microscope at 400x magnification.